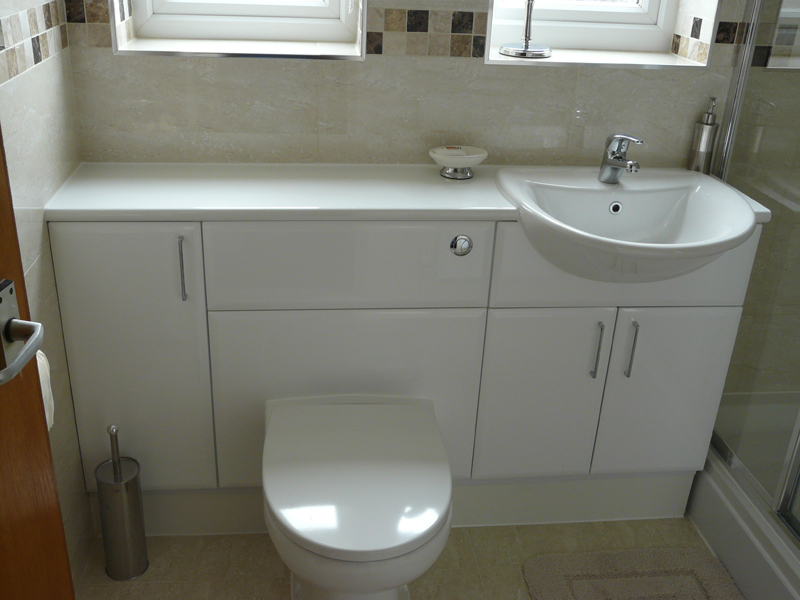 Why upgrade your existing bathroom suite? 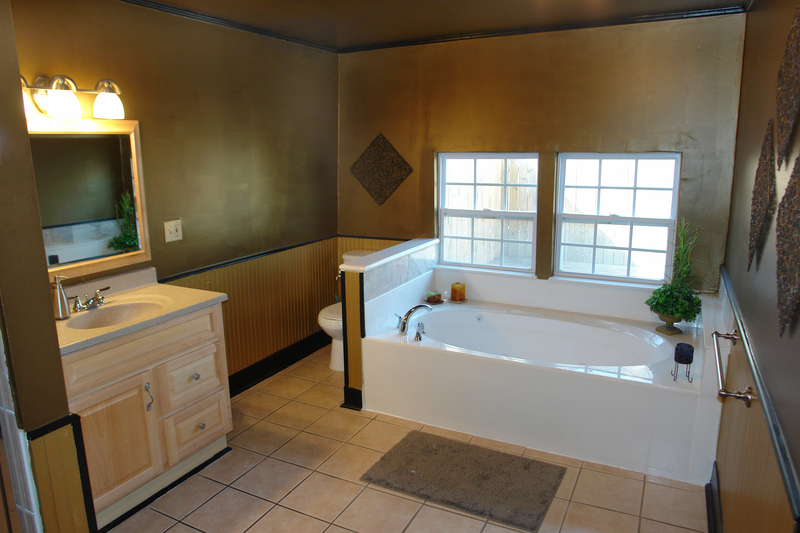 Are you getting ready to sell your home? or just fancy designing the bathroom suite you’ve always dreamed of having. 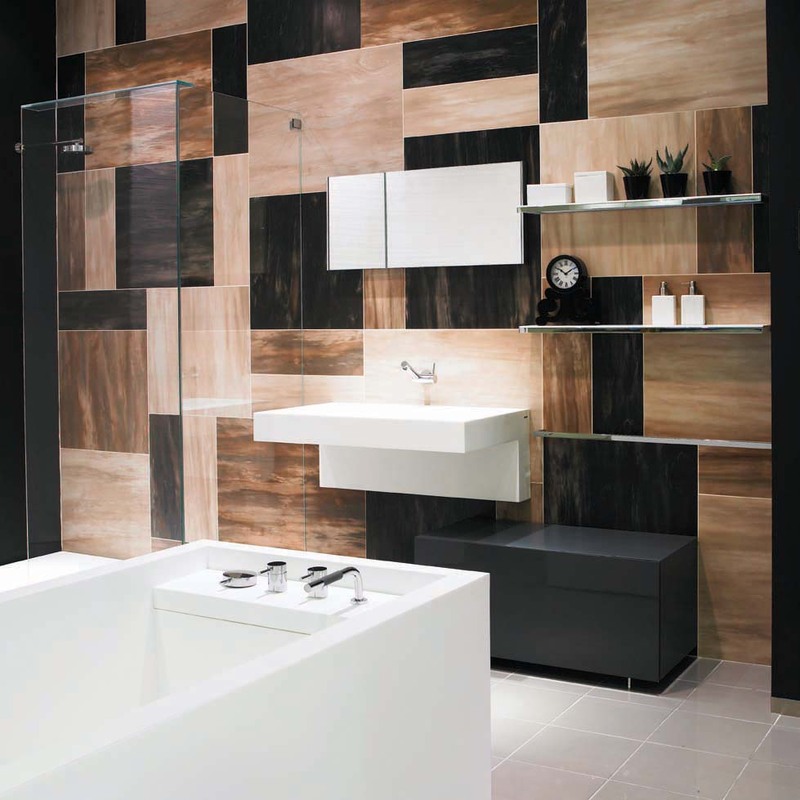 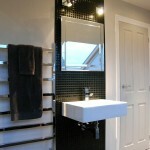 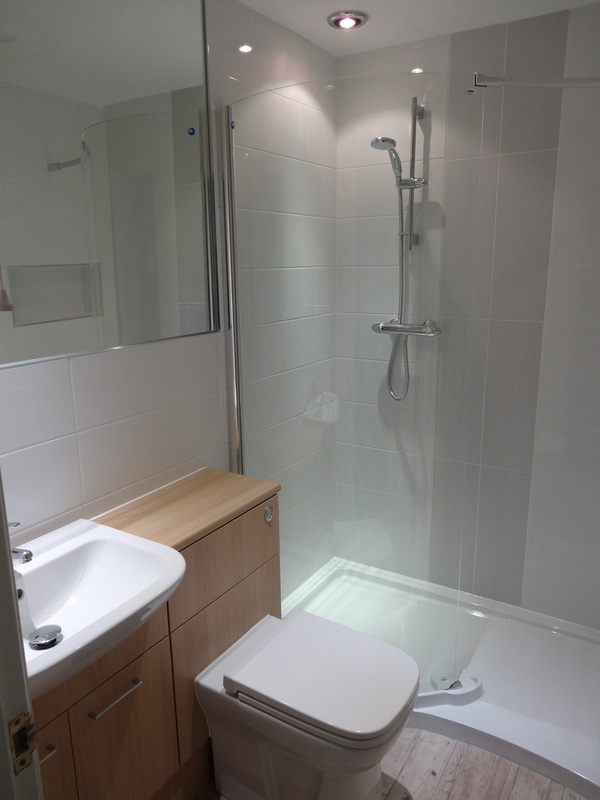 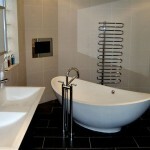 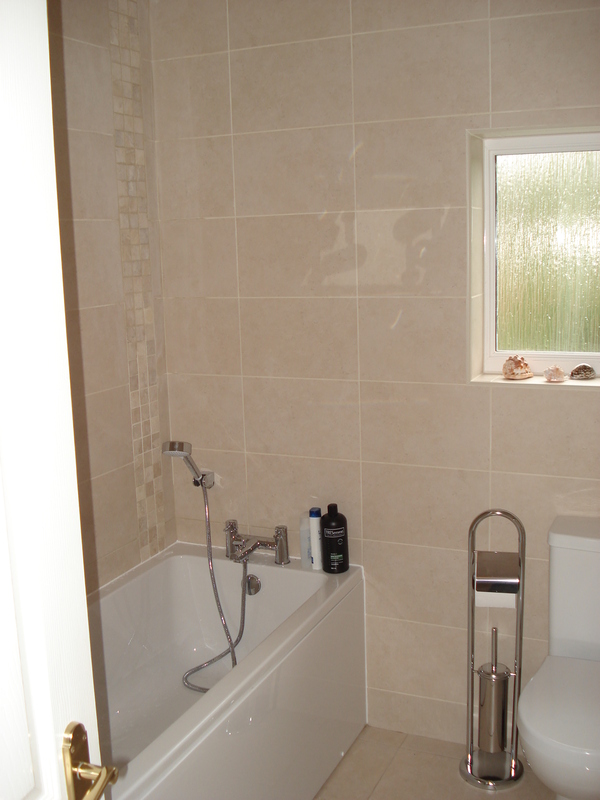 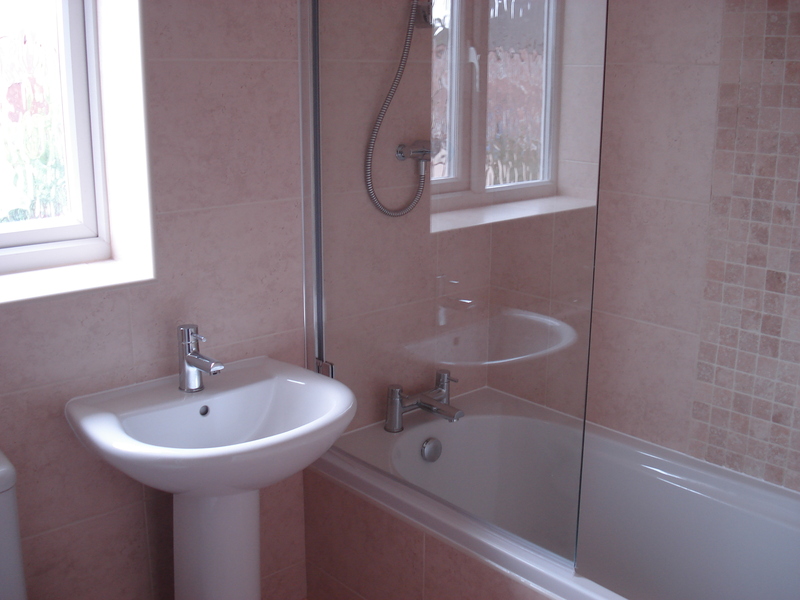 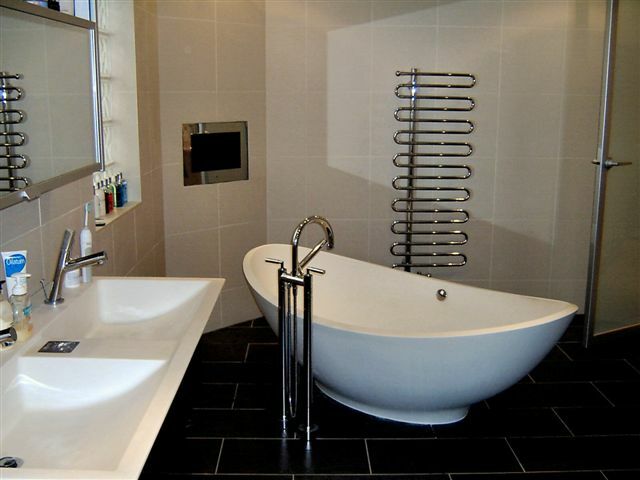 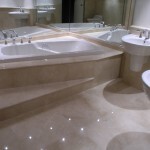 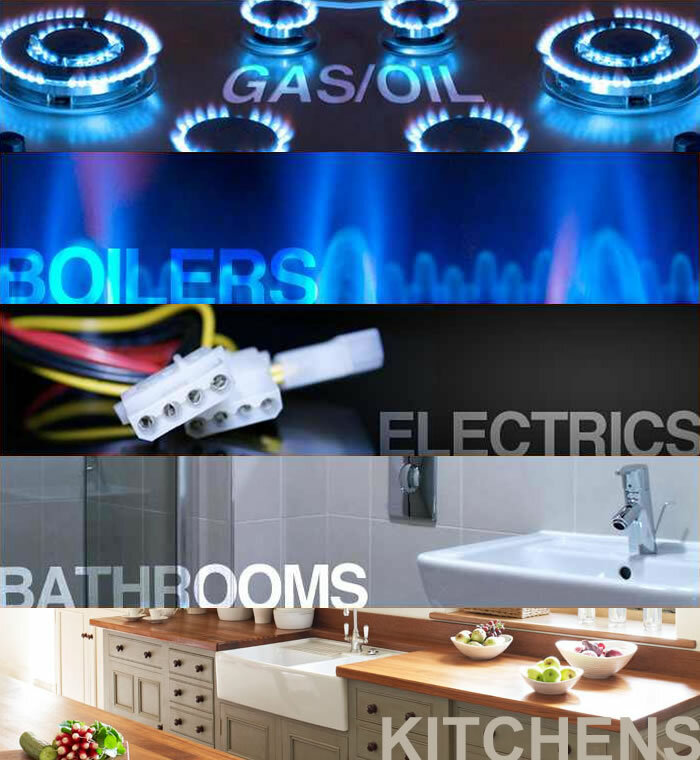 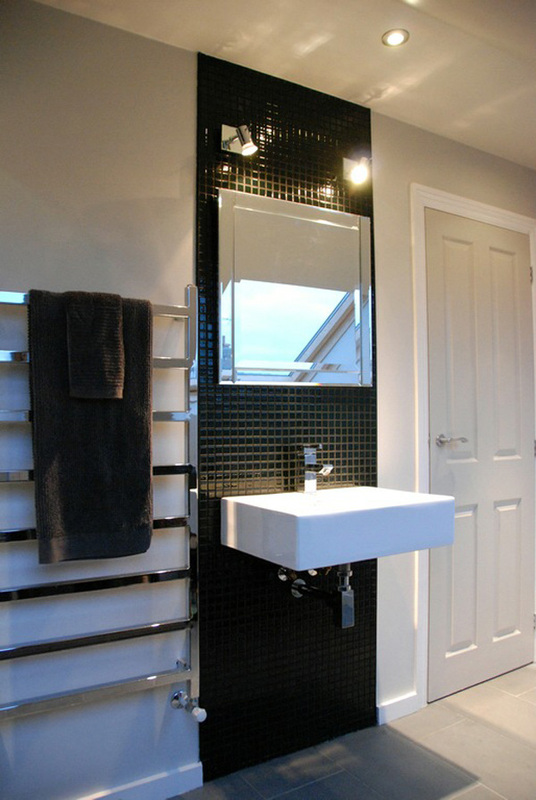 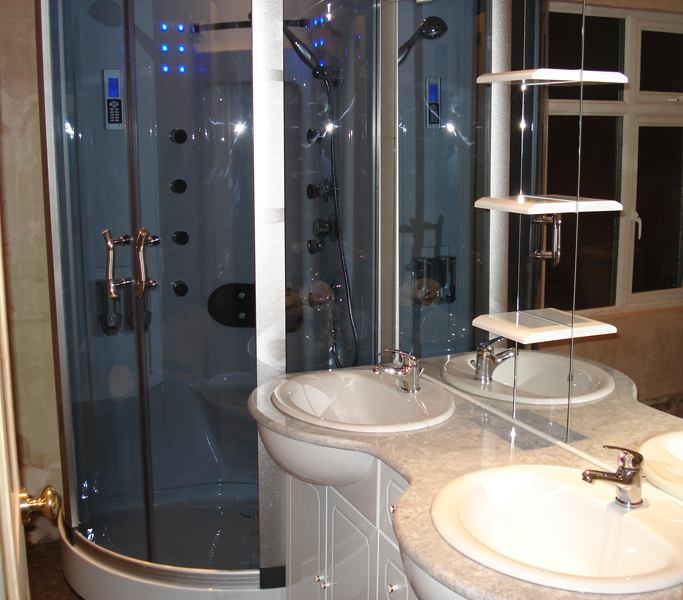 Get Cheshire based LB Plumbing to carry out your luxury bathroom installation needs. 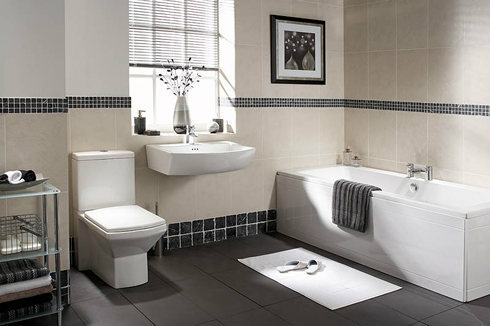 Upgrading your existing bathroom suite has many benefits. 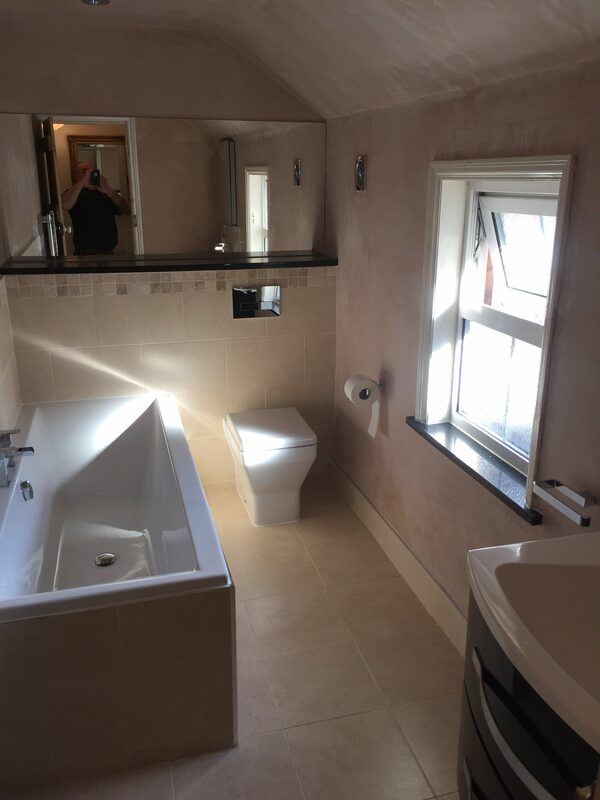 Updating the style of your bathroom suite can have an adverse impact on the value of your property, helping you to sell your home quicker because first impressions are so important. 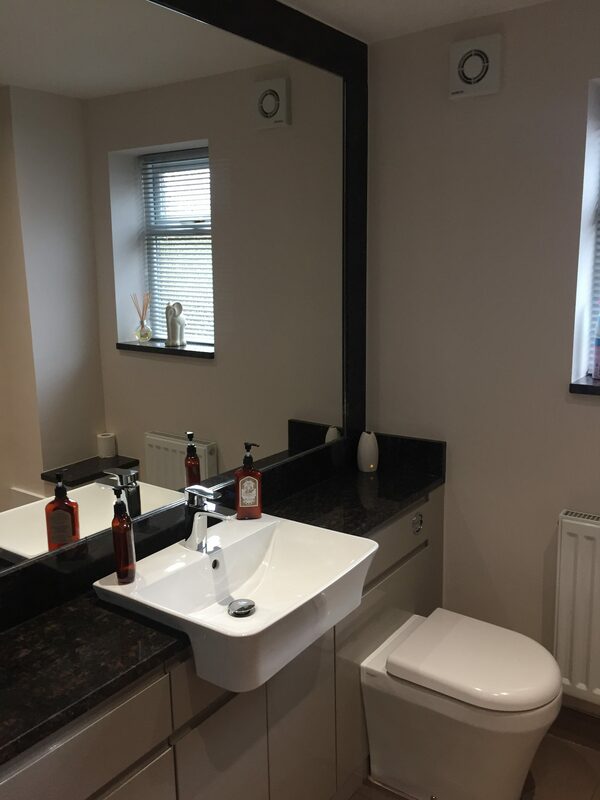 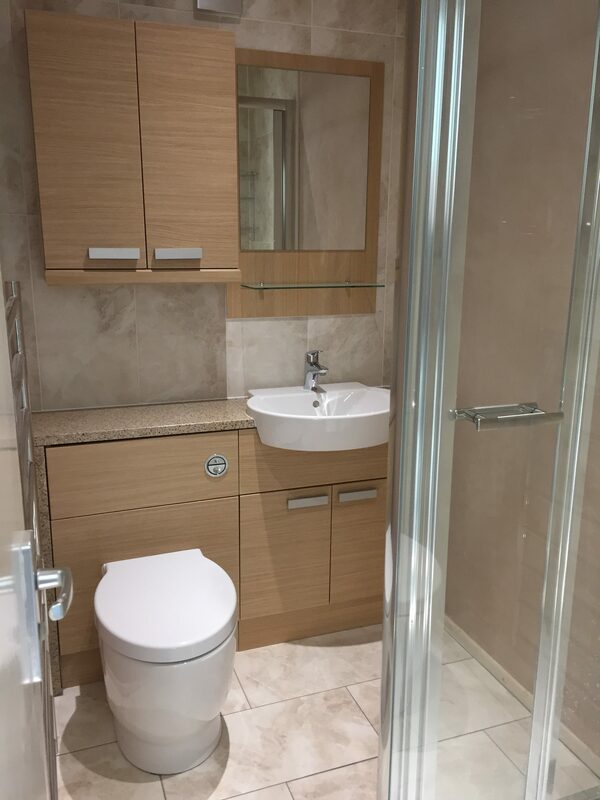 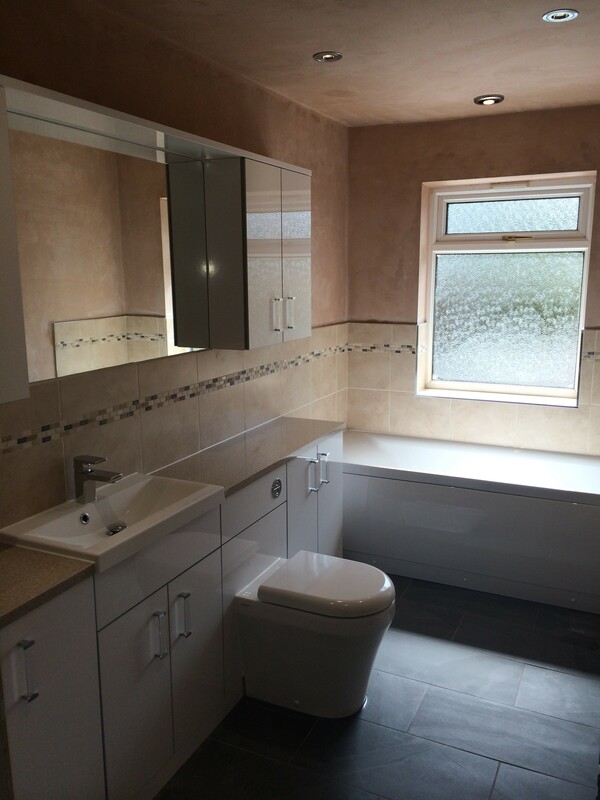 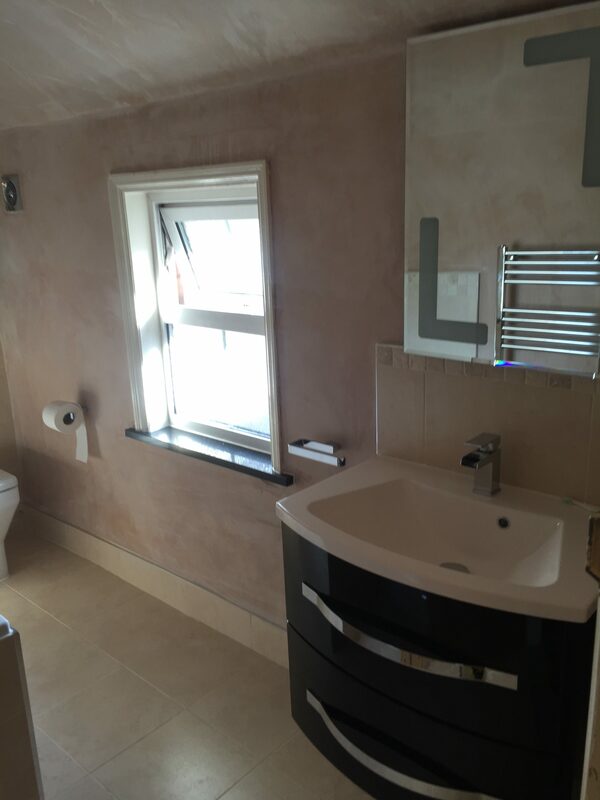 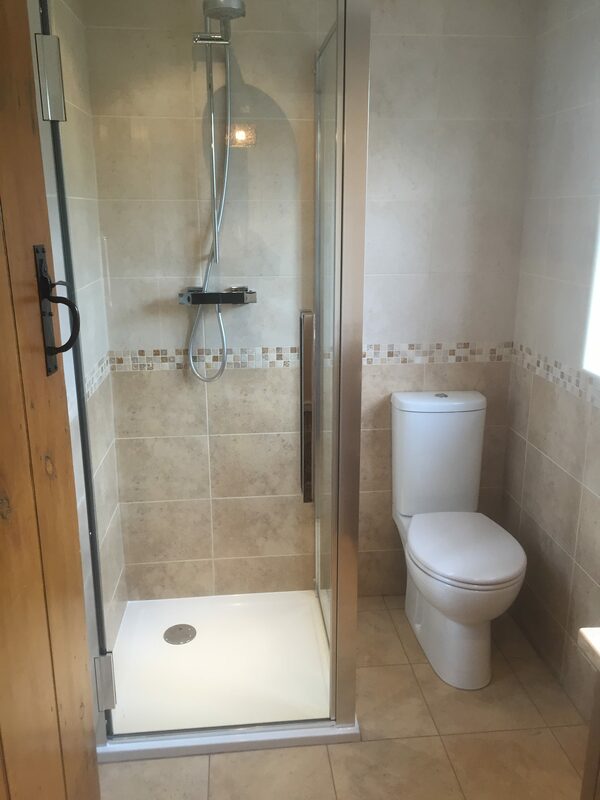 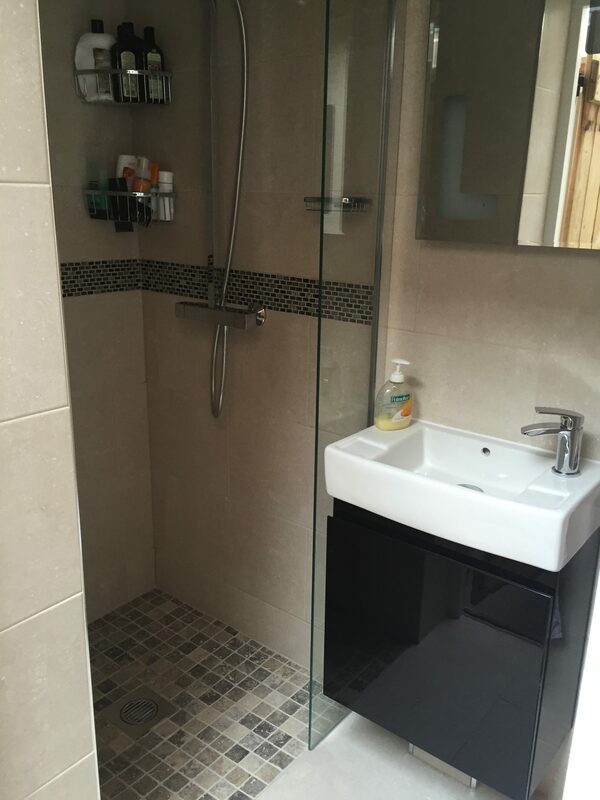 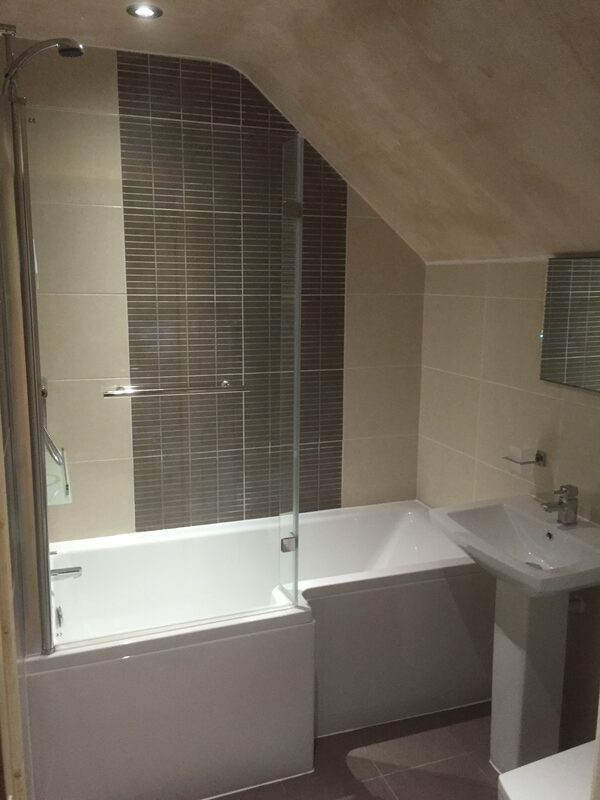 Working closely with Cheshire based LB Plumbing, you can personalise your living space to suit your tastes and have your luxury bathroom suite taylored to your exact requirements. 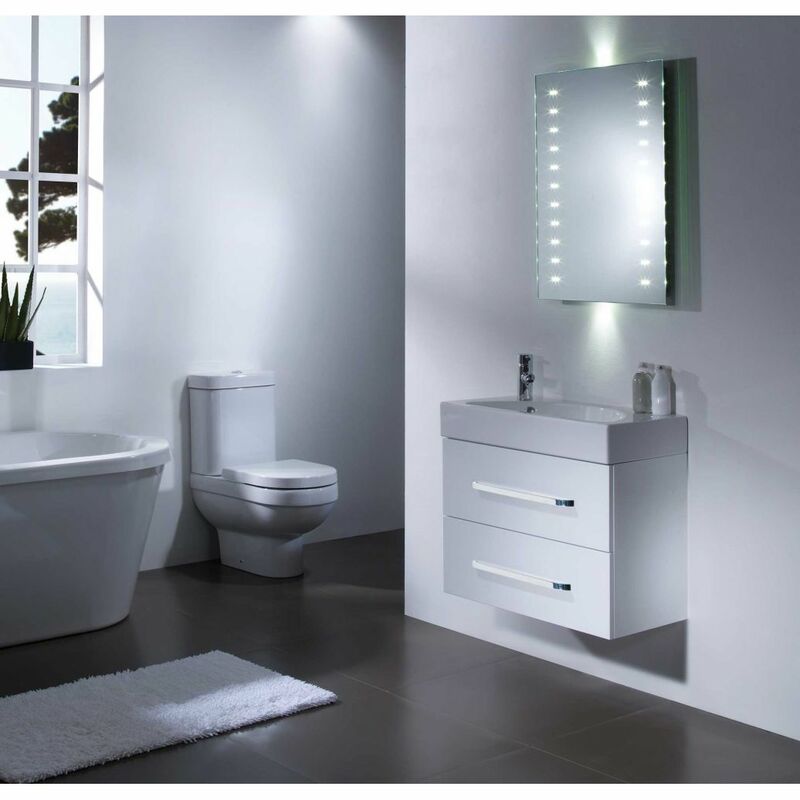 There are many options to choose from with various colours and styles of toilets, baths, showers, wash basins and tap fixtures. 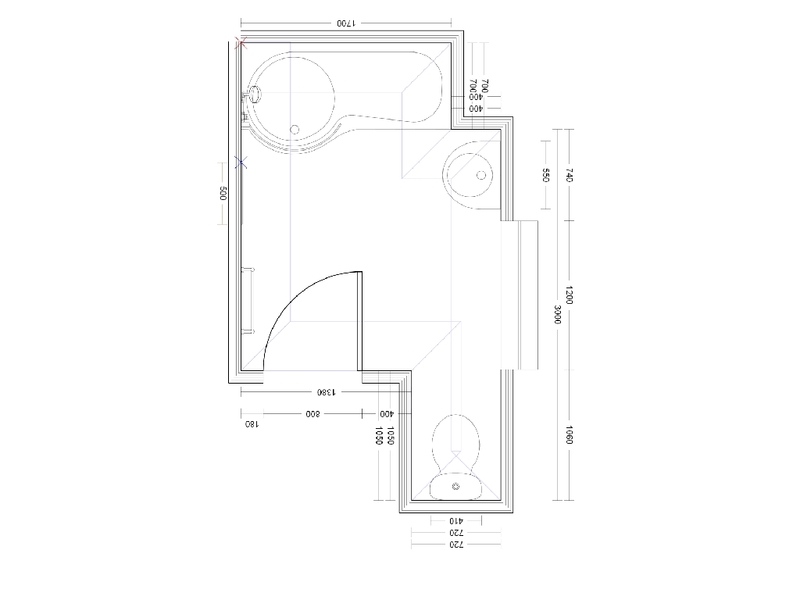 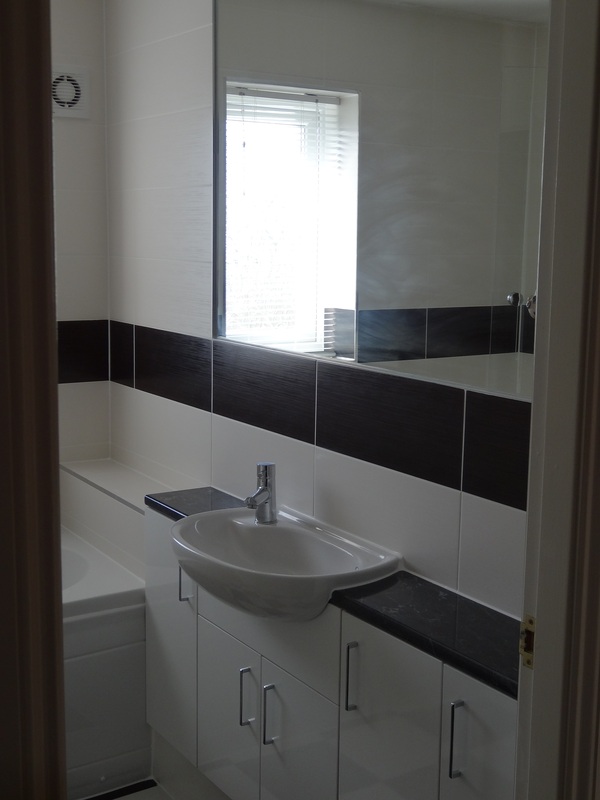 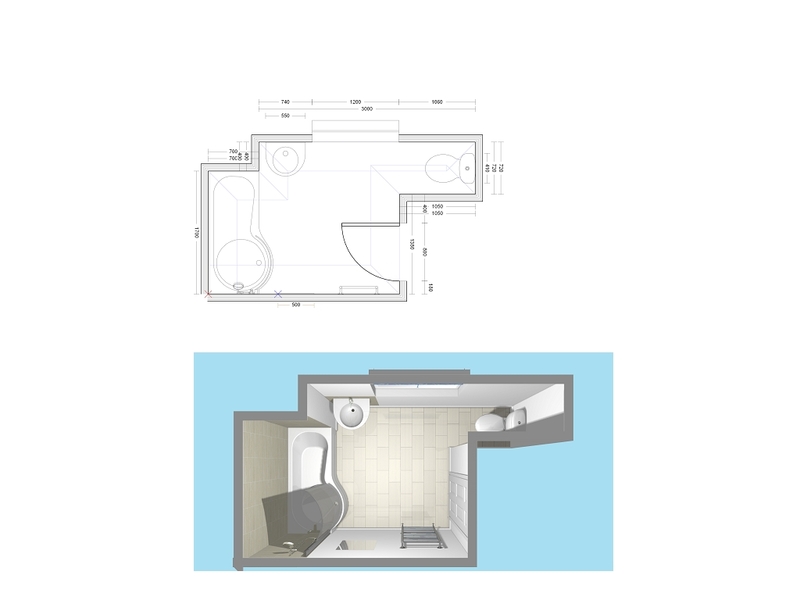 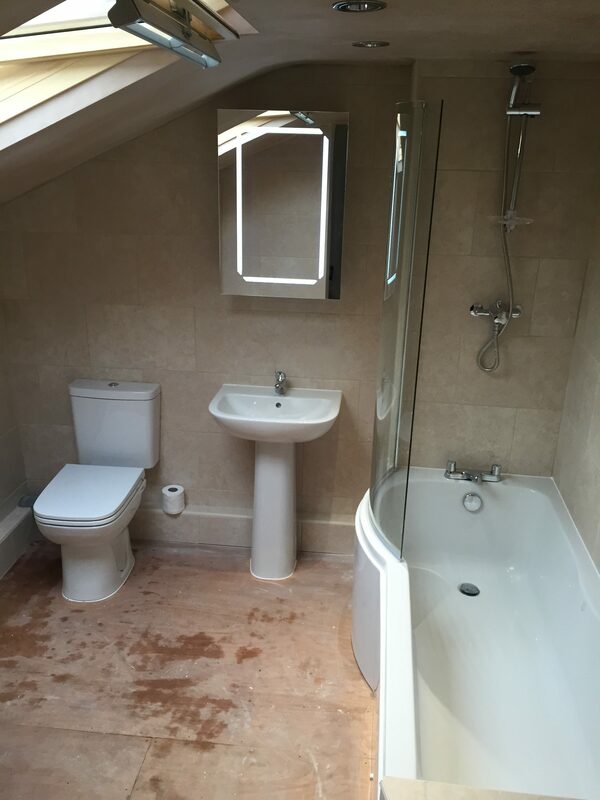 click on the images below to see examples of bathroom suites which have recieved the LB Plumbing treatment. 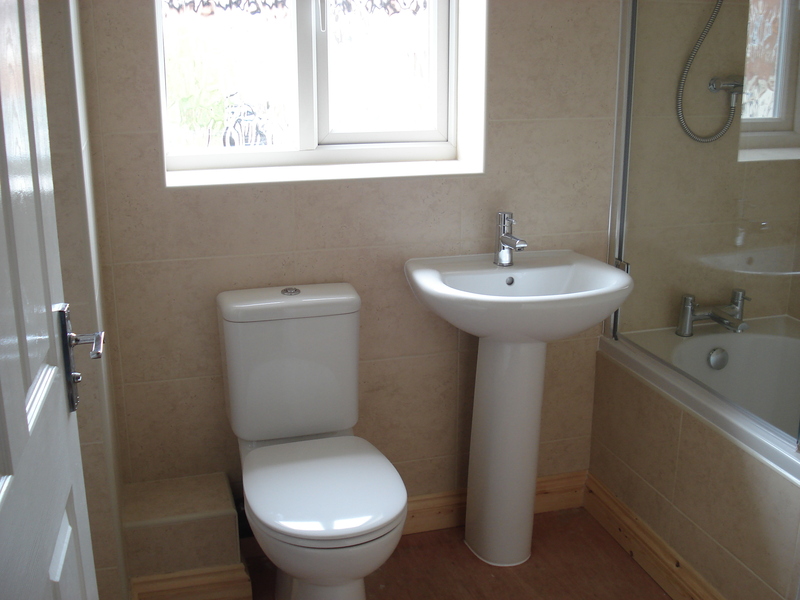 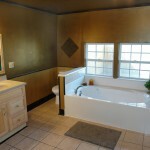 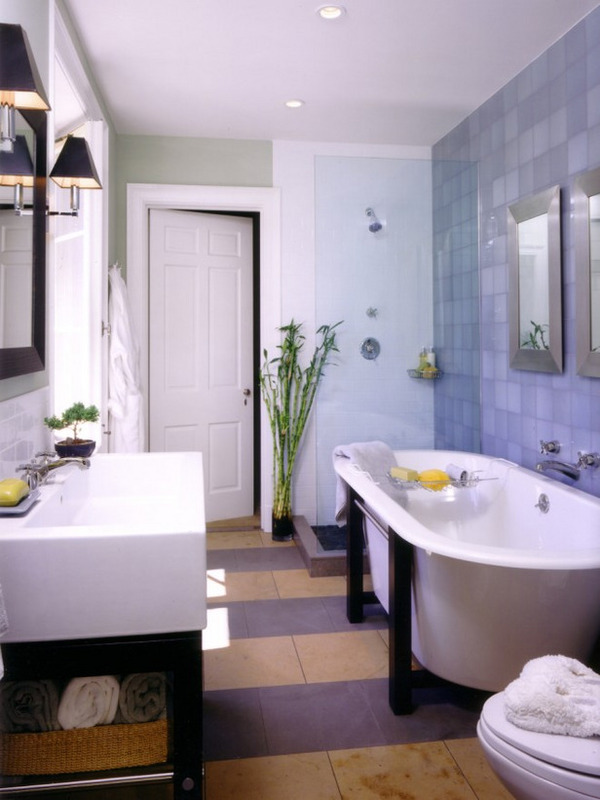 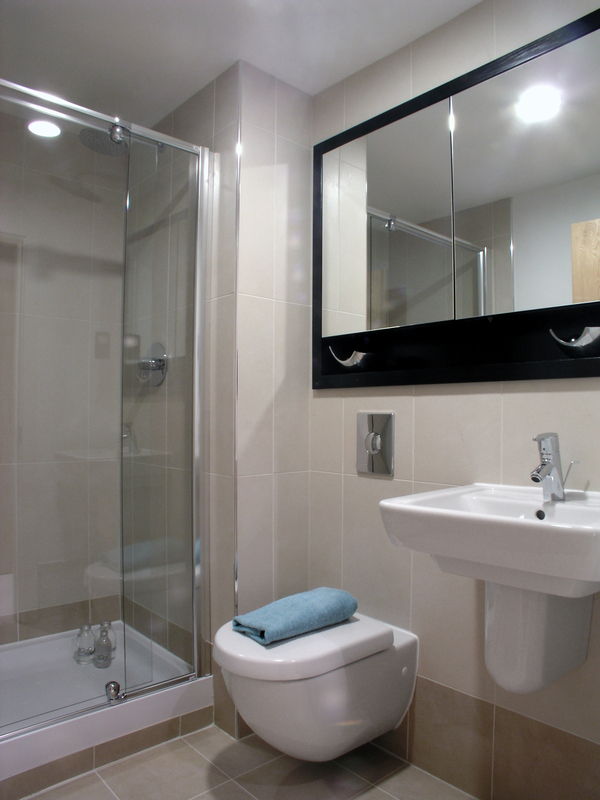 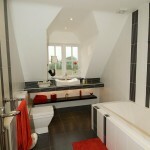 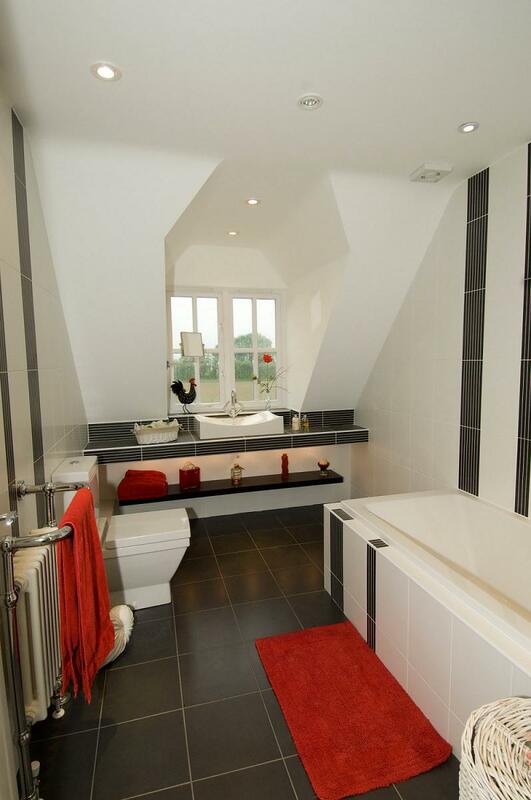 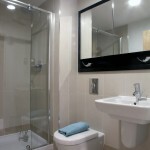 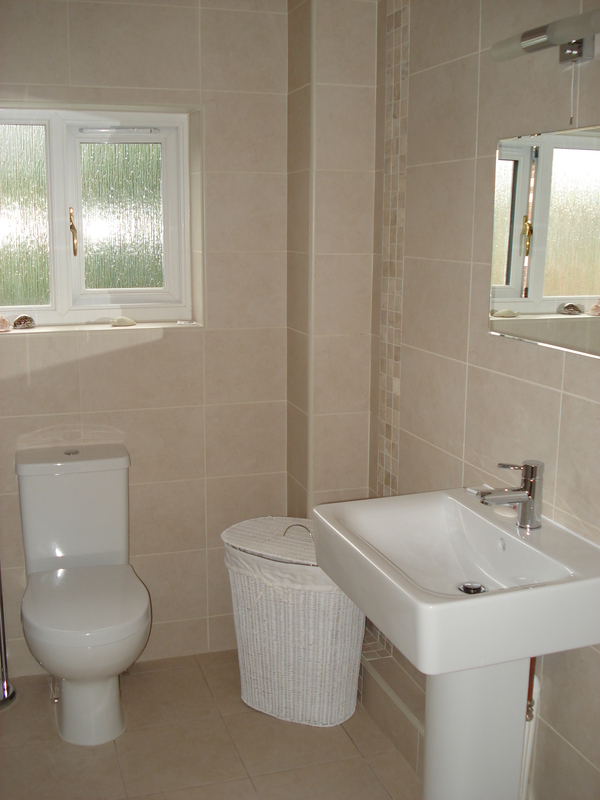 We’re really proud of our past bathroom installations and we’re sure you will be impressed too. 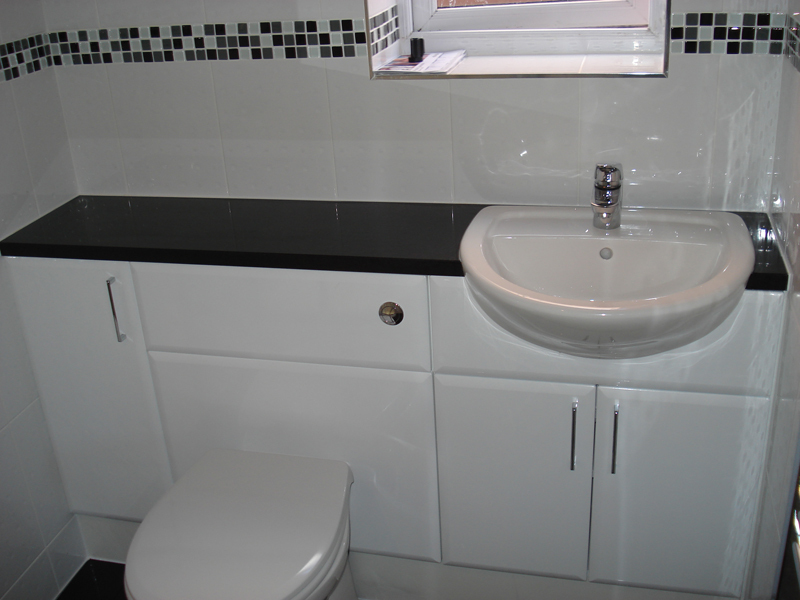 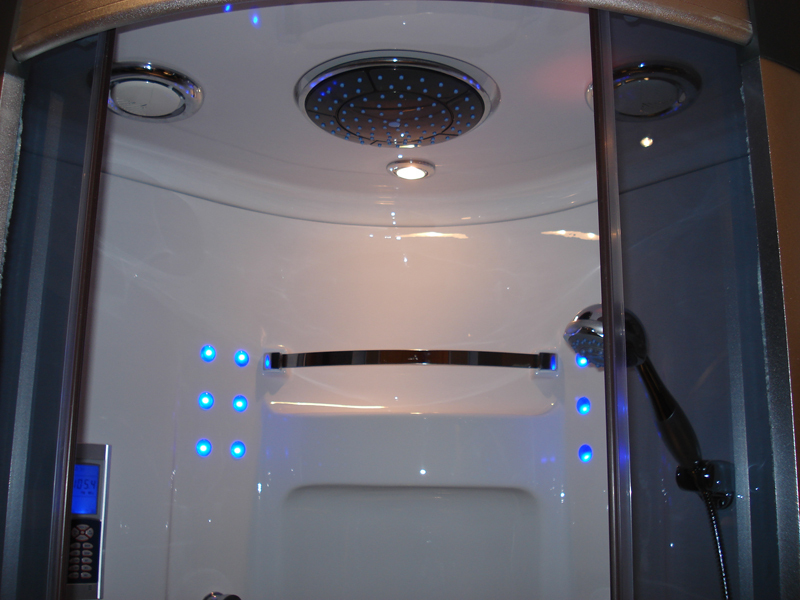 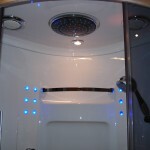 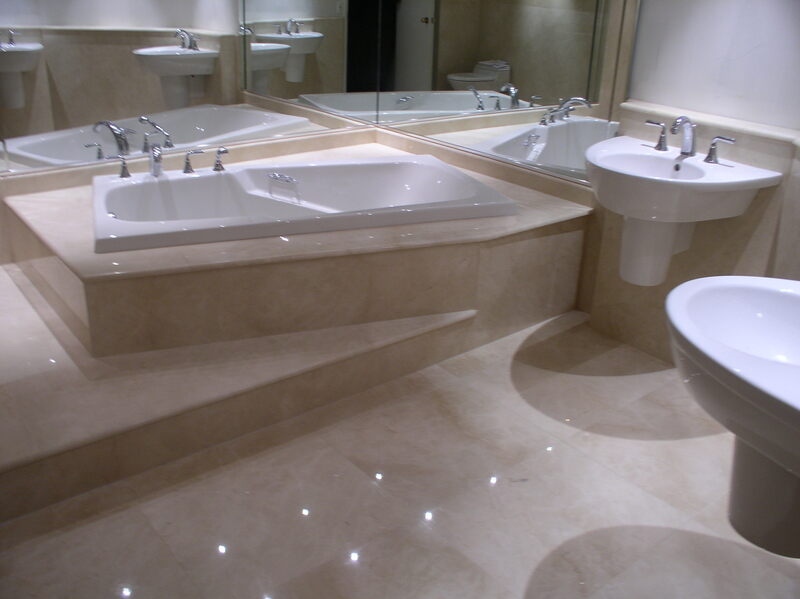 Our luxury bathroom installations are not only professional, but top of the range. 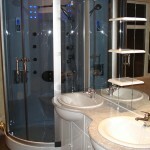 We offer a complete installation service. 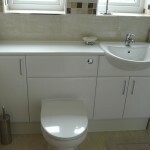 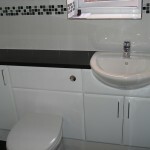 Interested in Bathroom Installations / services?